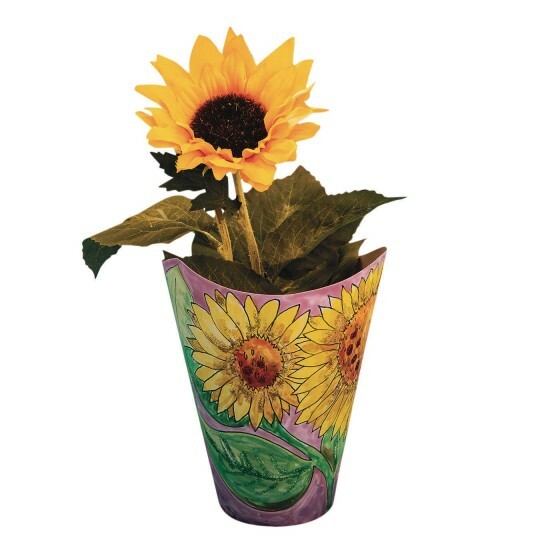 Plant and nurture your own happy sunflower! Not much compares to the sheer satisfaction of planting and nuturing your own big, beautiful and happy sunflower! This success-oriented growing kit is sure to bring smiles to any age and ability. 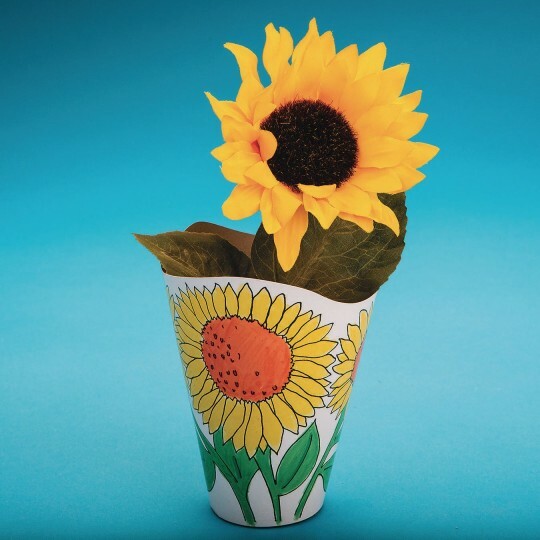 The seeds will germinate in about 7 to 14 days, so your residents won’t have to wait long to see their sunflower bloom! 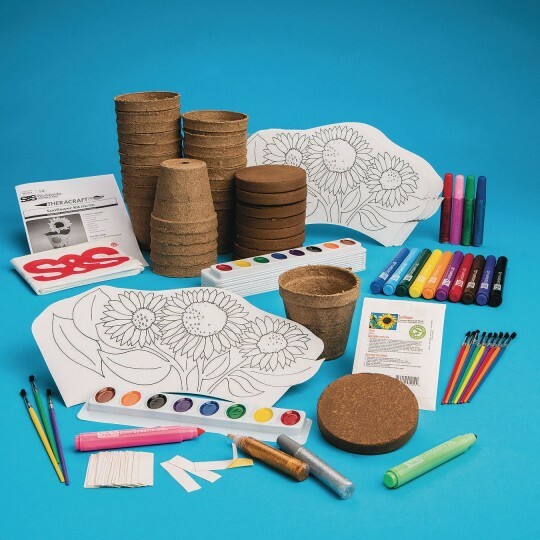 Kit includes seeds, soil disks, peat pots, die-cut sunflower pot coloring wrap, markers, glitter glue, watercolor trays, paint brushes, double-stick tape and instructions. 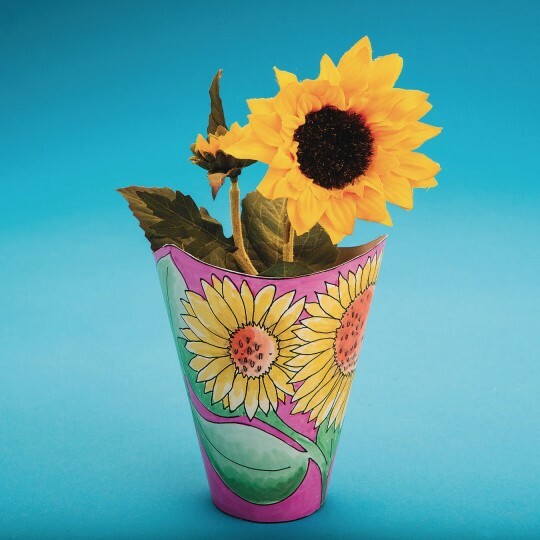 While the sunflower flowerpot is adorable and provided the children the opportunity to plant sunflower seeds the container is not at all waterproof. Messy but Fun! Used for outreach opportunity and everyone loved it! Great addition to Gardening Week at summer camp. The kids loved that they got to customize their sunflower pot!